Sometimes I close my eyes and envision the “old days” of driving. The lack of comfort, the blowing wind, dirt all over the car after a drive in the country side, the smell of oil and the sound of big-cylinder engines. What a special feeling it must have been to “fly” on the roads, feel the wind, hear the sound and feel free. Yes, at Deployant we are passionate about other things than watches. Even more so when there is a connection with watches. 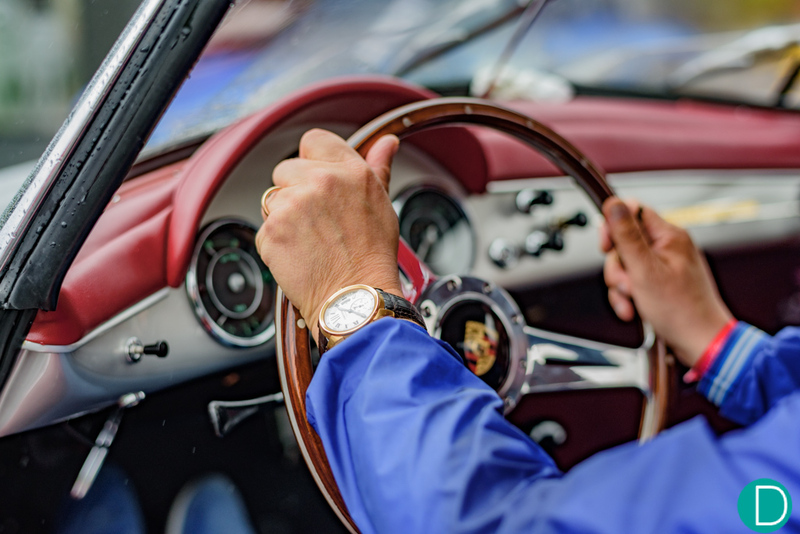 Beautiful cars and watches are often seen together. Most events are (co-)sponsored by one of the well-known watch brands. 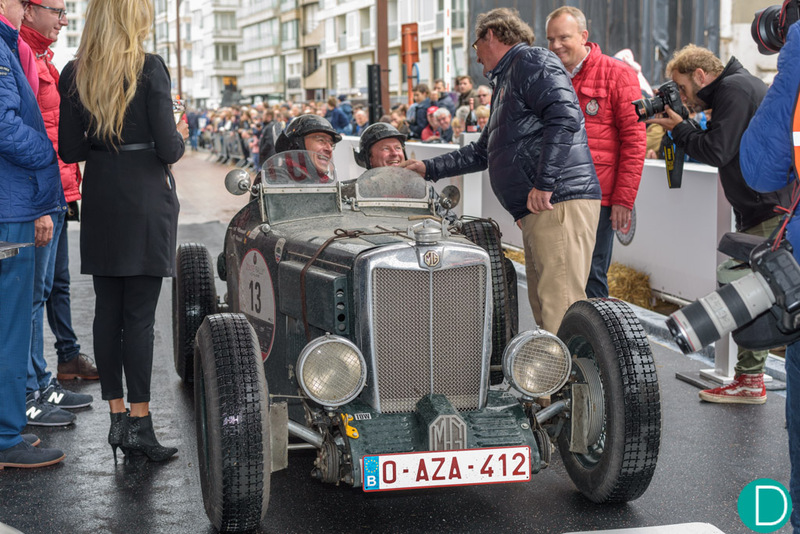 Among the major classic car events, the Zoute Grand Prix has earned a special place. 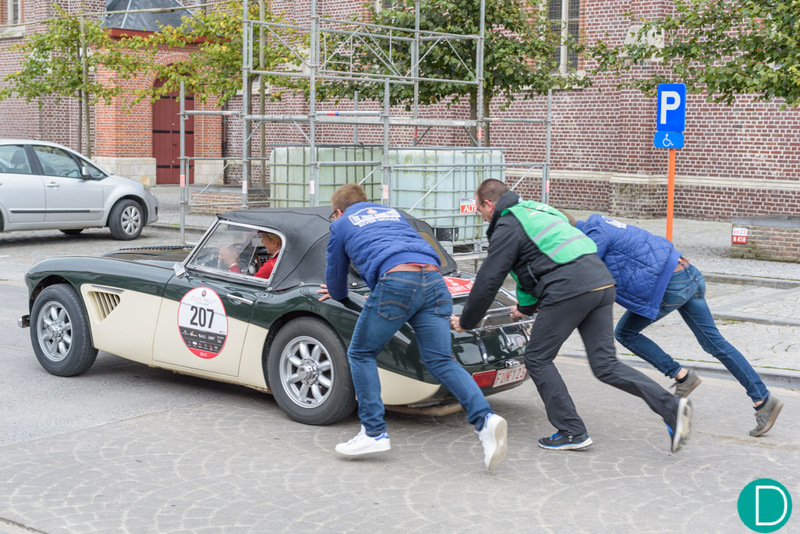 The rally belongs to the premier and advanced rally events – together with the Paris-Dakar, Mille Miglia and the Tulpenrally. 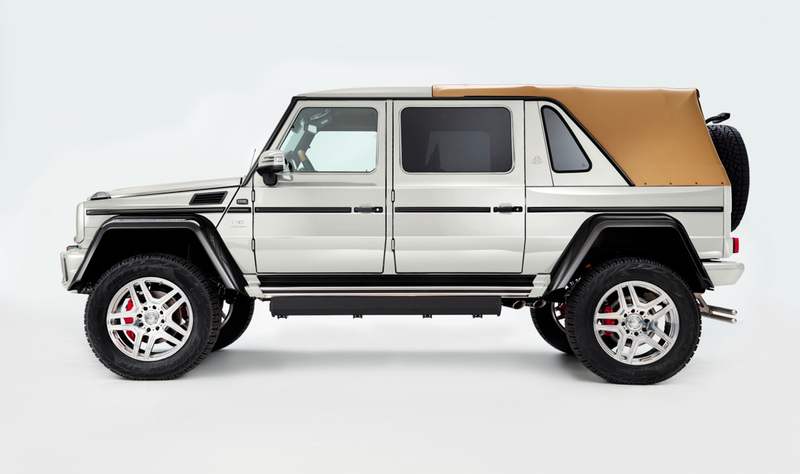 You will see cars that you may never have seen in your life. In this article we’ll give you a flavour of this famous event. Obviously we did some watch-spotting as well . 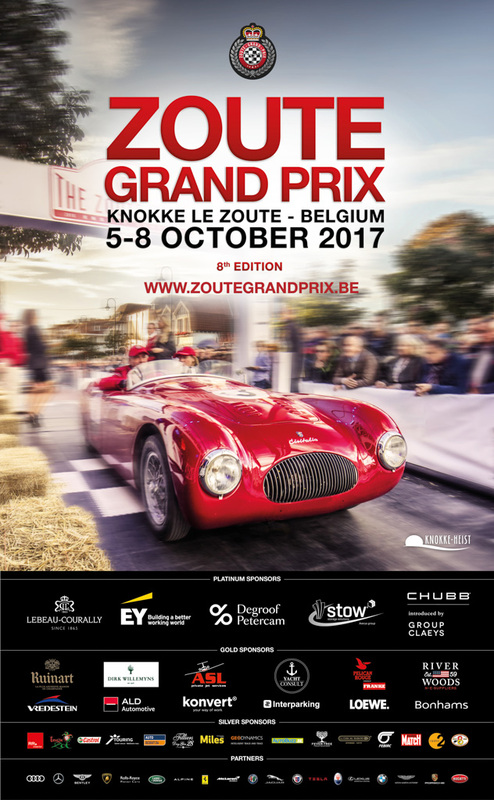 The Zoute Grand Prix® offers a unique mix of classic and modern cars as well as competitive driving and casual driving. 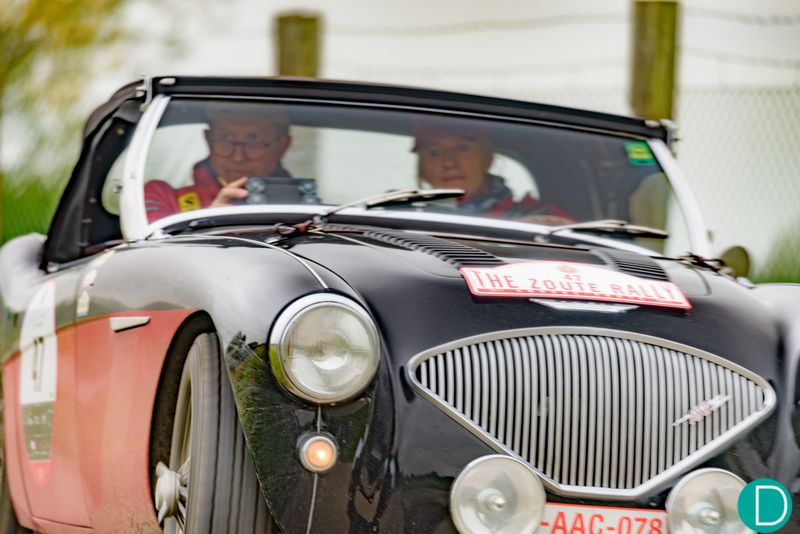 It includes five major activities: the Zoute Concours d’Elegance, the Zoute Sale, the Zoute Top Marques, the Zoute GT Tour and the Zoute Rally, each sponsored by different companies. 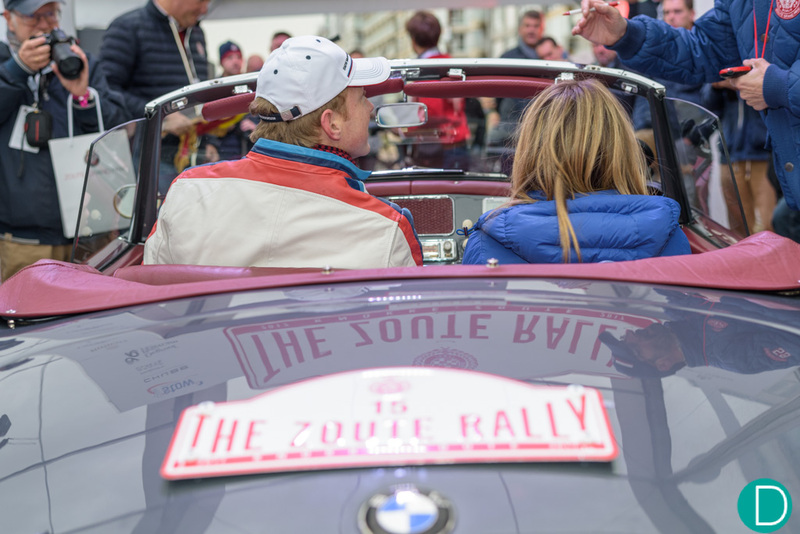 The Zoute Rally isn’t your casual, I-have-all-day type of rally, not even for participants of the Ballad (the non-competitive part of the rally). The cars have to pass rigorous tests to be able to participate. You have to be a skilled driver or navigator to be able to compete in the pace-based race, called “regularity rally”. Time, or more precisely pace, is a vital criterium next to driving the correct roads and getting your marks at the checkpoints. Everyone is able to understand a tulip diagram for navigation, but while driving it is not always clear if a road is a paved road, what the sign is, etceteras. Traffic lights, tractors and other traffic slow cars down requiring drivers to drive quite fast on some tracks where faster driving is allowed. A tracking device monitors position and average speed. The race consists of a regularity (competing) race and a ballad. 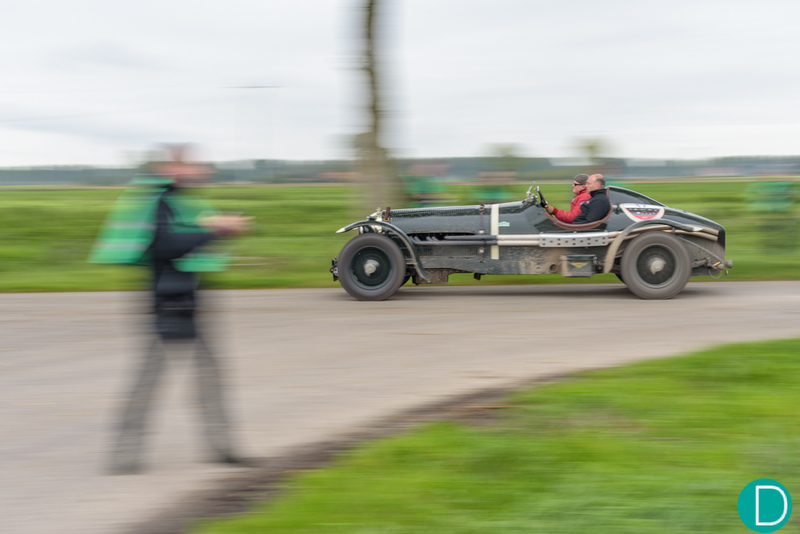 Only cars first registered between 1920 and 1965 are allowed to participate. The Ballad allows participants to choose their own pace and enjoy the view. The Ballad follow a shorter road in the same region as the rally drivers. The participation fee is a barrier to ensure only the passionate participate. Do not think that drivers spare their cars. In fact, they drive their cars to the limits in corners and on the small roads. The bumps could easily transform the car into an airplane. For a short while of course. 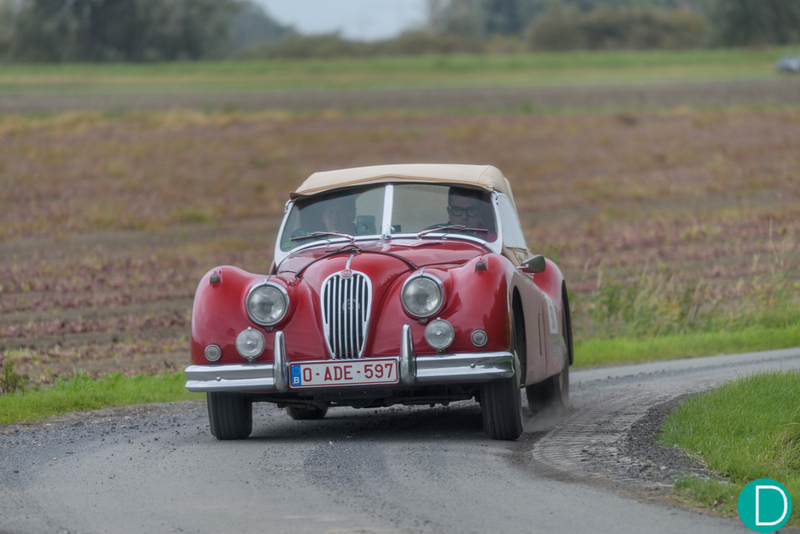 It must be such a joy to drive in a classic (performance) car on a beautiful day through the beautiful landscape of Western Flanders or the Southwestern part of the Netherlands. Driving in a classic car in the country-side gives a immense sense of freedom and joy that cannot be matched otherwise. Even when it is raining! Jaeger-Lecoultre Reverso on the wrist. Winners of the Regularity Race were Lodomez and Garot in a Bugatti 35 from 1925 (start no 2). Winners of the Ballad were Depre and Deprez in an Aston Martin DB2/4 Mk3 DHC from 1959 (start no 187). The later displays around 50 gorgeous classic cars. A jury selects a group of extra special cars each year. 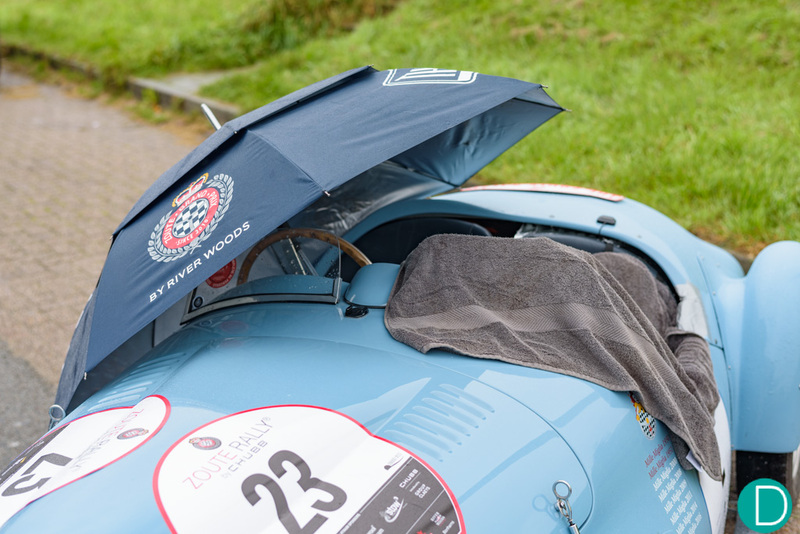 See this (LINK: http://www.zoutegrandprix.be/en/zoute-concours-delegance) link for this year’s winners. 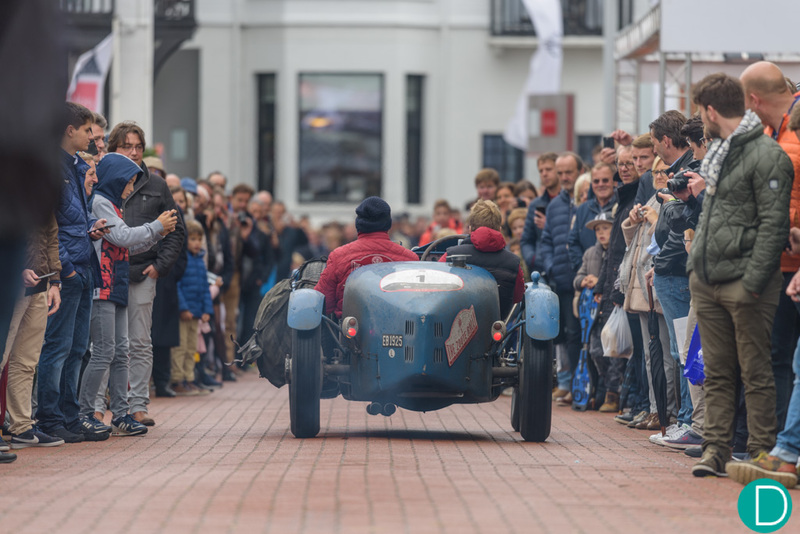 During the weekend approximately fifty (50) special and rare pre- and post-war cars were at display for the public. 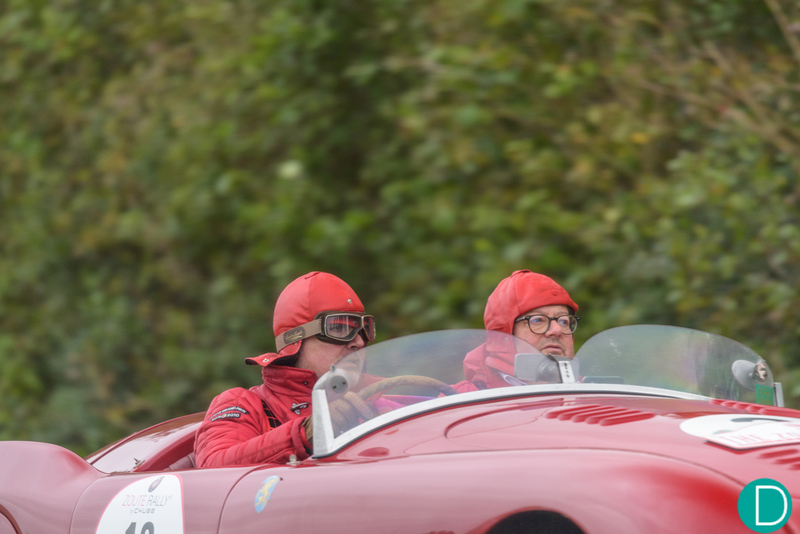 Ferrari’s 70th anniversary gave a special flavour to this year’s concours. 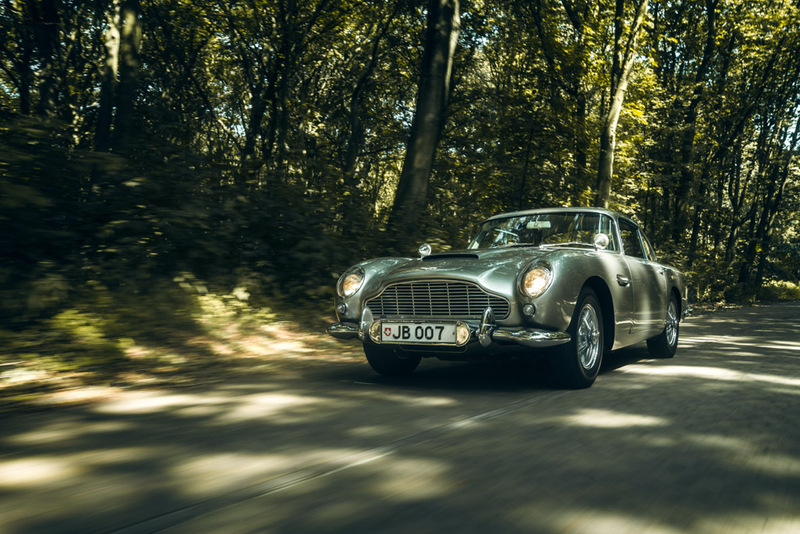 So was the presence of the Aston Martin DB5 “James Bond” from 1964, which won The Lebeau-Courally “Best of Show” trophy. Watch company Lebeau-Courally is one of the main sponsors of this event. The cars can be admired at a golf course, a rather surprising but appropriate choice. 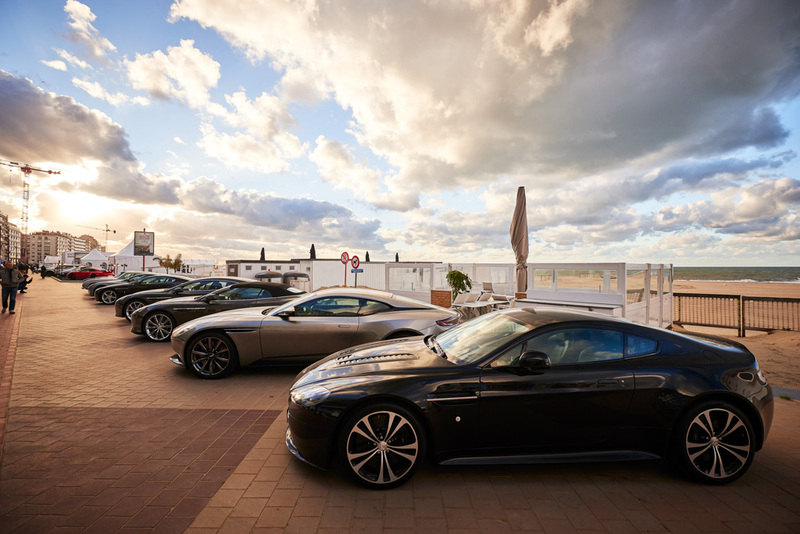 If you are into modern sports and luxury cars, the Marques “open air” display is the event for you. Brands such as Lamborghini, Porsche, Alfa Romeo, Tesla, Mercedes-Benz, Audi, BMW, Ferrari, Jaguar, Landrover, Maserati, McLaren, Rolls Royce and Bentley present their prestigious and high-performance modern cars to the public. 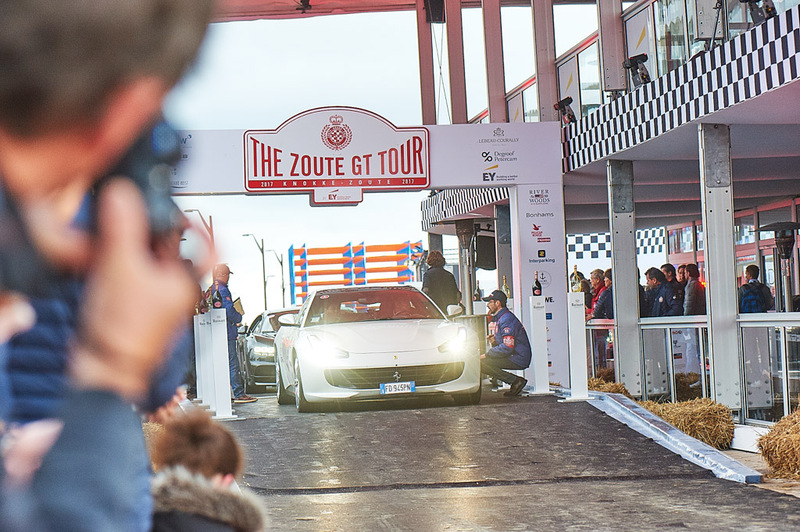 The GT Tour is reserved for GT cars less than 20 years old. The tour gives you the opportunity to view the cars driving at slow and at high speeds. The Tour includes a slalom, the fastest ⅛ mile and the Sprint, all on a closed track. This year it was Porsche on 1, 2 and 3. 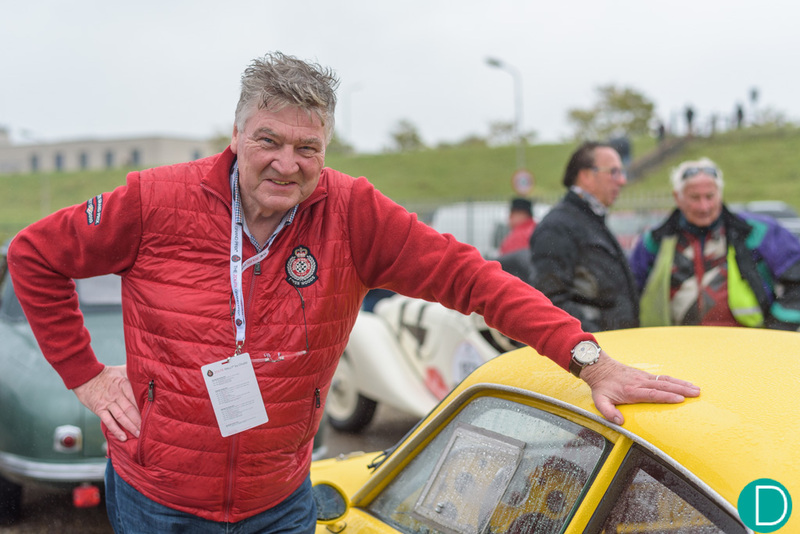 Winners were Beeuwsaert and Stroo in a Porsche 911 Carrera 4s Cabrio from 2016 (start no 10). The winner of the trials will receive an exclusive watch of the limited Lebeau Courally edition for the ZOUTE GRAND PRIX®.